Today Cisco introduced two brand new cloud certifications to complement their already comprehensive certification portfolio. Available globally, the CCNA Cloud and CCNP Cloud are new job role certifications, designed to build and validate your cloud skill set. Companies are embracing cloud to help them to be more agile, flexible, and effective – with a CCNA cloud cert, you’ll get the skills you need to help these companies succeed with cloud technology. The CCNA Cloud certification will prepare you for the role of a cloud engineer or cloud administrator working in a small/medium business, or as support for a large enterprise. 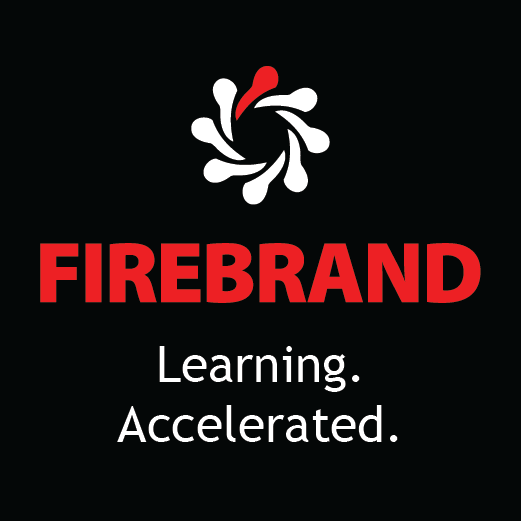 Get this crucial cloud certification in just six days with Firebrand. Become a recognised expert with Cisco cloud technology and get the skills you need to build, implement, provision and support Cisco Cloud and Intercloud solutions. 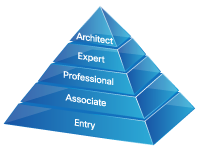 This certification is a progression of the Cisco CCNA Cloud. Plus, this Cisco course includes all four CCNP exams, and is delivered exclusively by Certified Cisco Instructors. Get CCNP Cloud certified in only 12 days with Firebrand. Firebrand are among the first to market these brand new Cisco cloud certifications. And with accelerated training, you'll be certified at twice the speed. 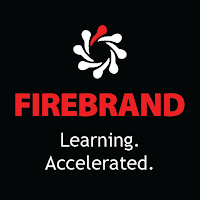 Firebrand’s portfolio now exceeds 190 accelerated courses from vendors like Microsoft, Cisco, and CompTIA. We’re committed to developing new accelerated courses. To stay up to date with our newest and most cutting edge training follow us on Twitter, Facebook and Google+ and LinkedIn. 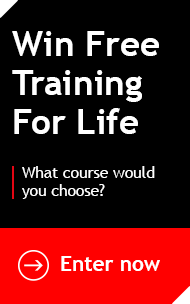 Find out how you can get certified at twice the speed and take a look at our full range of accelerated training.